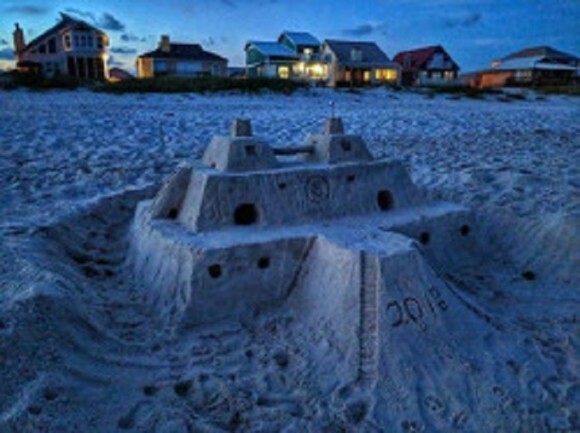 Sand Castle University specializes in teaching sand castle building techniques to groups of all ages and skill levels. We bring our equipment right to your beach location, and every class includes a free time lapse video of your group along with a list of all the tools used. Custom sculptures are also available as a great addition to a wedding, engagement, corporate event, birthday and much more. Contact us for pricing and design details. Book a class with us today, and let’s build sugar-white sand castles together.